The MP Charge Controller Bracket (MP-CCB) enables you to mount charge controllers to a Magnum enclosure. It can be easily attached to either the left or right side of the Magnum MMP (Mini Magnum Panel) or MP (Magnum Panel) enclosure. 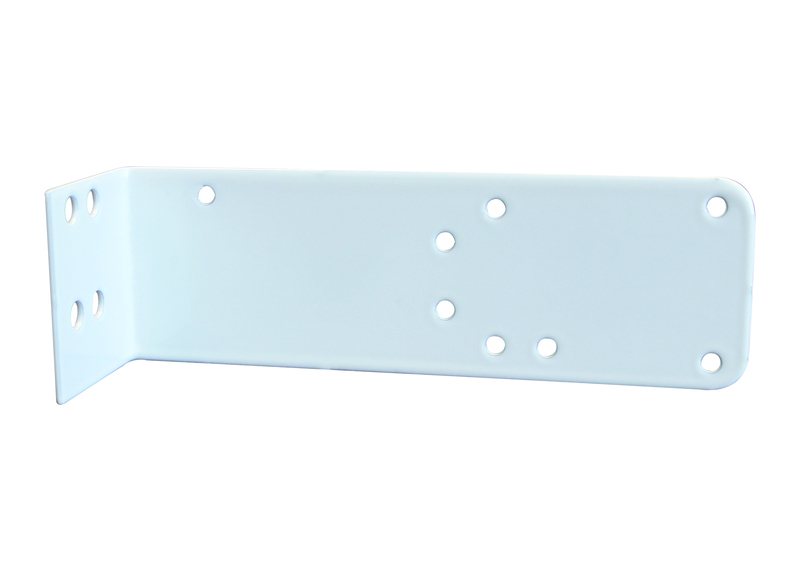 This bracket is designed to work with a Magnum Energy PT-100 charge controller and other common charge controllers on the market.